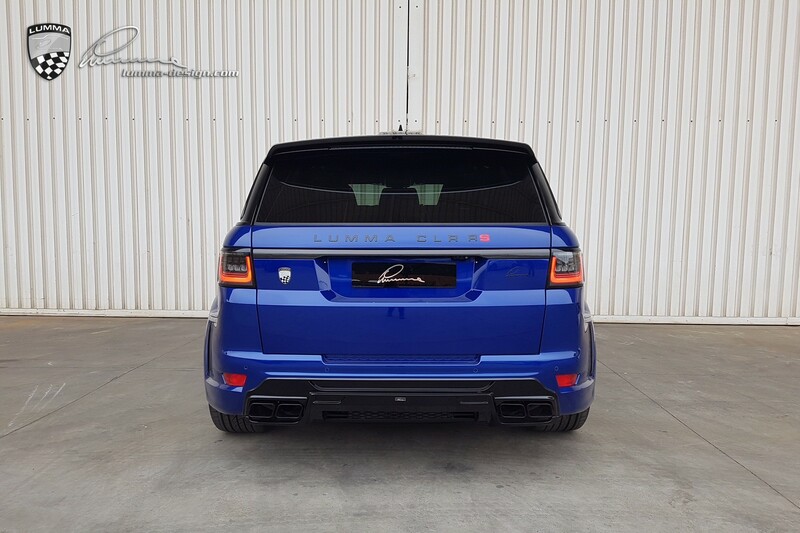 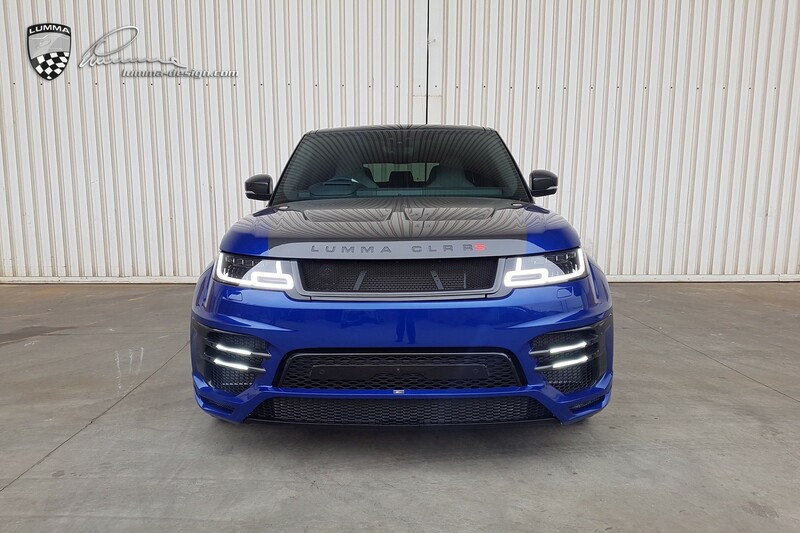 Lumma Design and Range Rover go hand in hand around the world but at the moment, South African owners simply cannot get enough of the aftermarket kits. 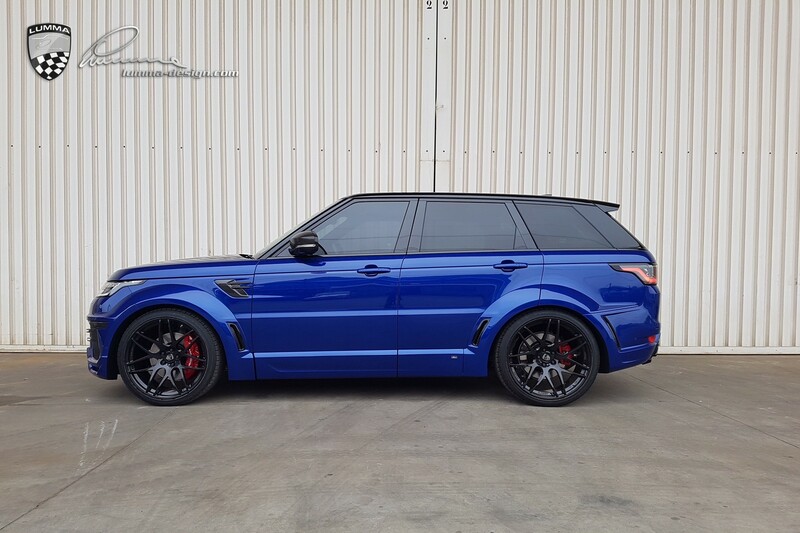 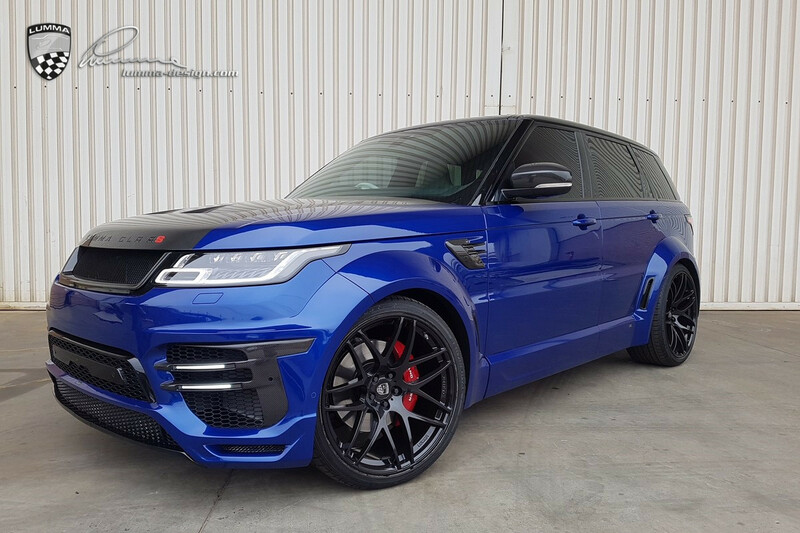 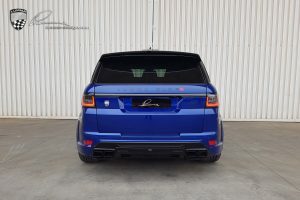 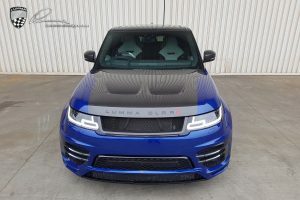 This 2018 Range Rover Sport SVR becomes the very first of it’s model in the world to get the Lumma Design transformation and was blessed with the 2018 redesigned CLR RS wide body kit. 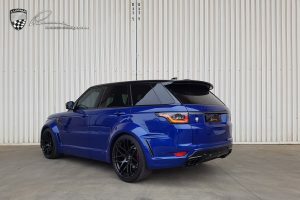 This car was finished in the signature Estoril Blue and given a few carbon fibre upgrades. 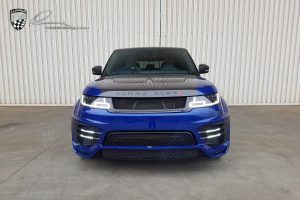 These included a a carbon bonnet, carbon grille surround and daytime running light bracket surround too. 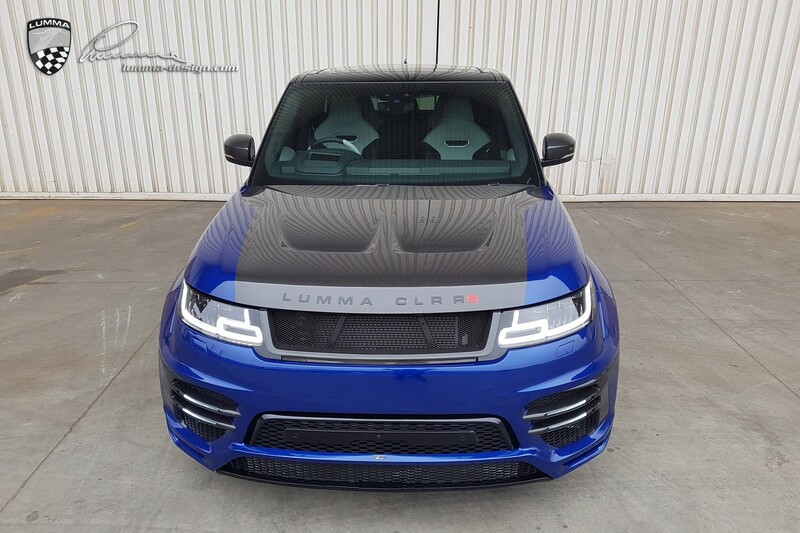 Wrapping up the whole package are some massive 23-inch Lumma wheels fitted on to the LUMMA performance spacer set for that all important SVR presence.